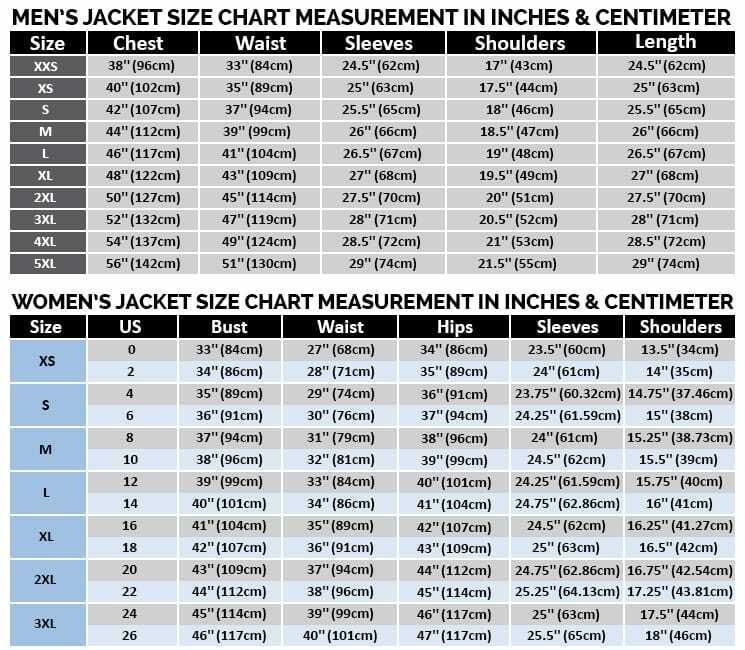 Leather coats are always a must when it comes to taking a look at the wardrobe for the purpose of stocking up for the winter season. 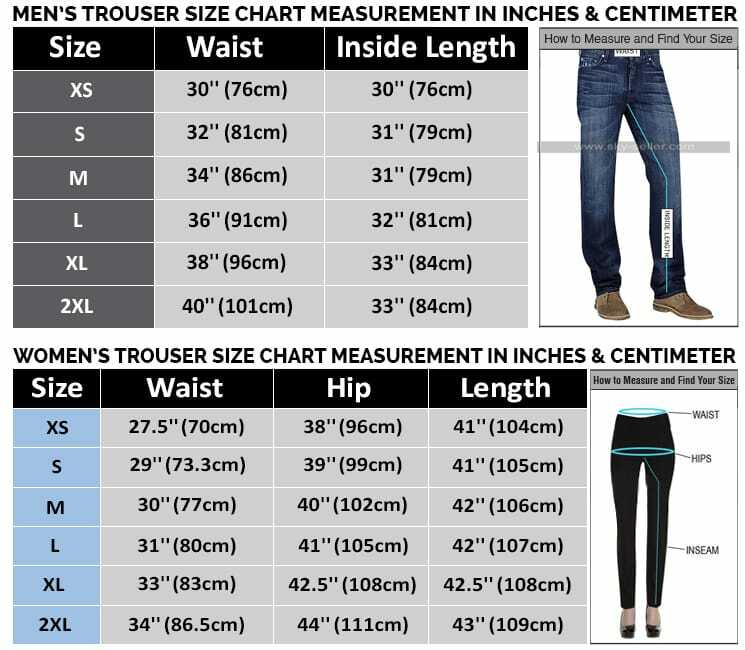 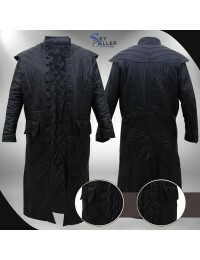 This Maximus Coat is also one of an amazing beauty which has been designed keeping in mind the touch of the celebrity it has been named under and also the class and quality. 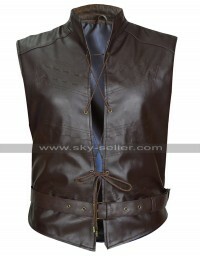 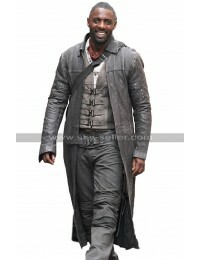 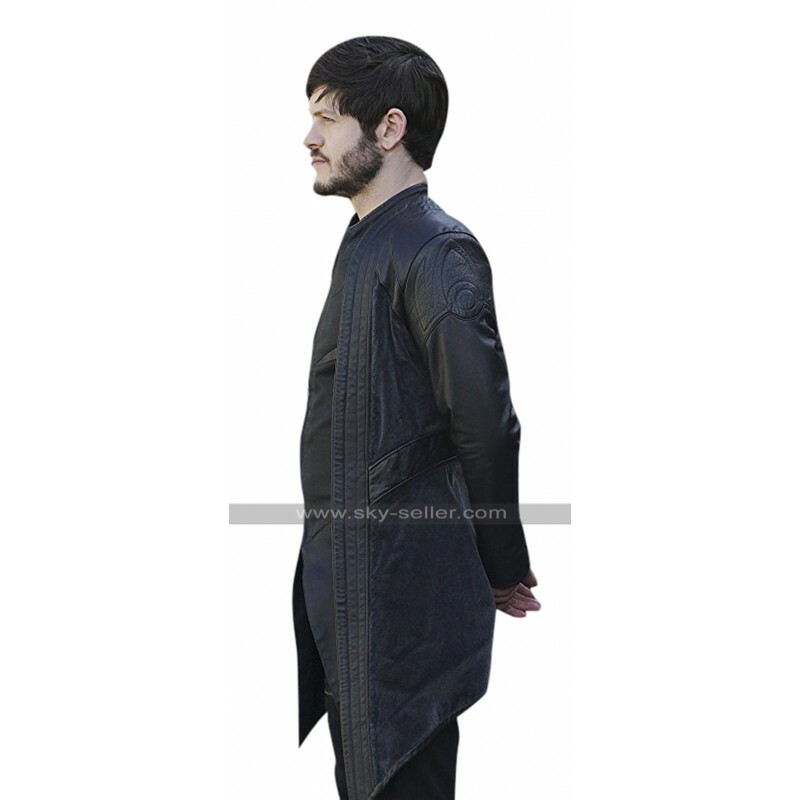 This Inhumans Coat has been manufactured using the best quality leather being a choice that rests between genuine leather of faux leather and the inner has been manufactured using the viscose material. 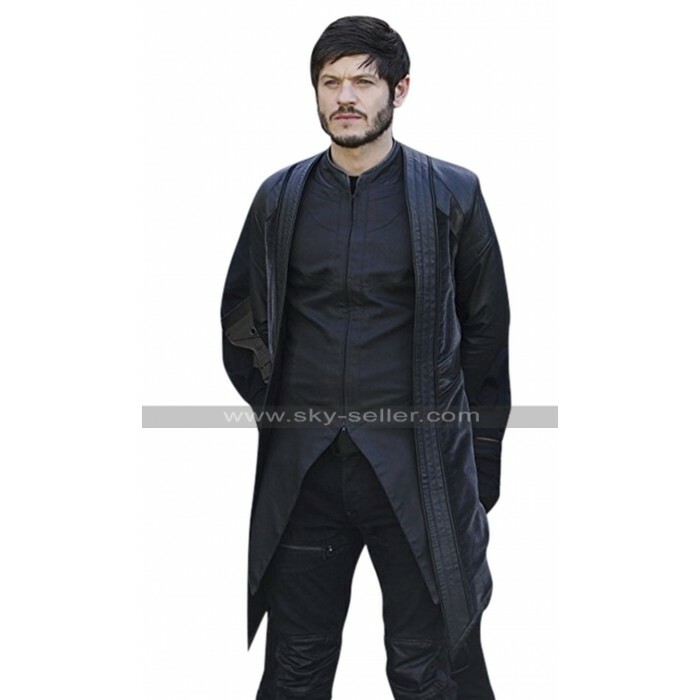 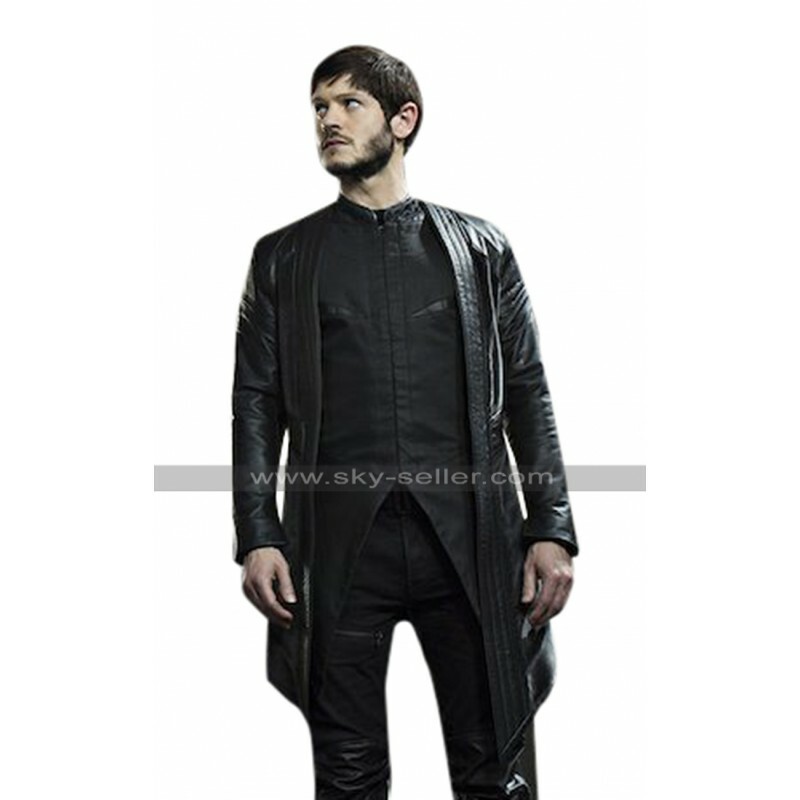 The base of this Iwan Rheon Coat is entirely black and the front open layout makes it stand out of the crowd in a very decent and stylish manner. 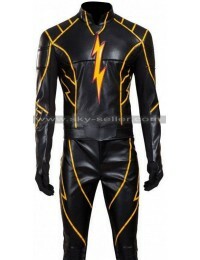 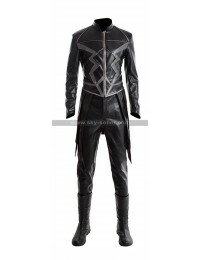 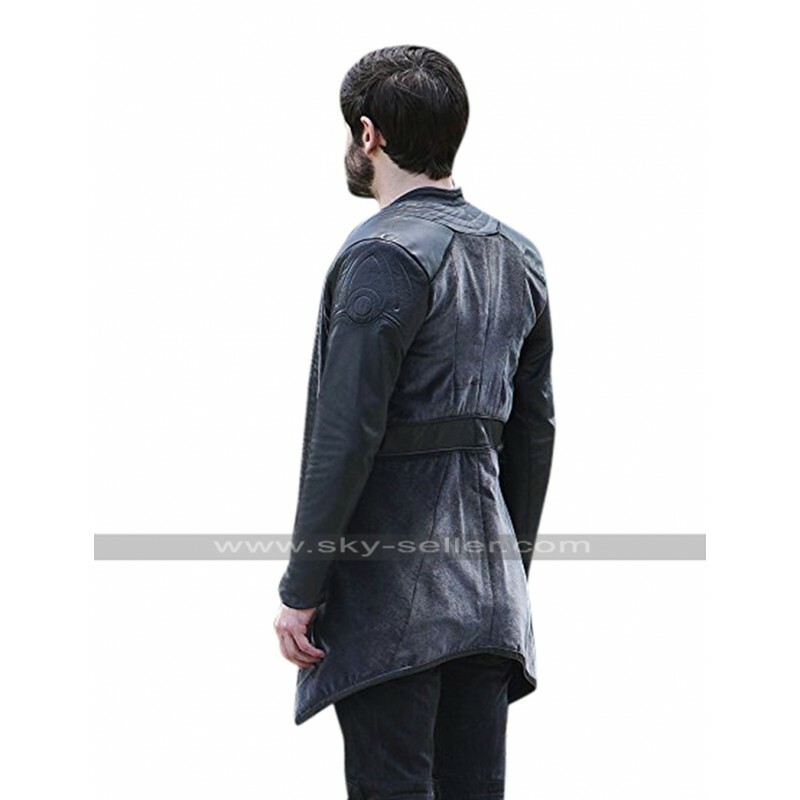 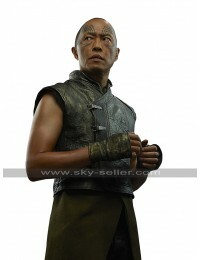 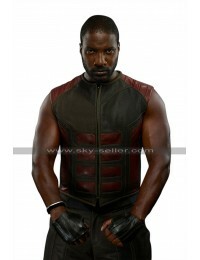 This Inhumans Coat has a plain outlook at the front and also at the back which makes it stand in a very different and unique manner and also the sides of this Maximus Inhumans Coat are provided with the touch of glossy appearance and styling which calls for being an ultimate beauty of all times.